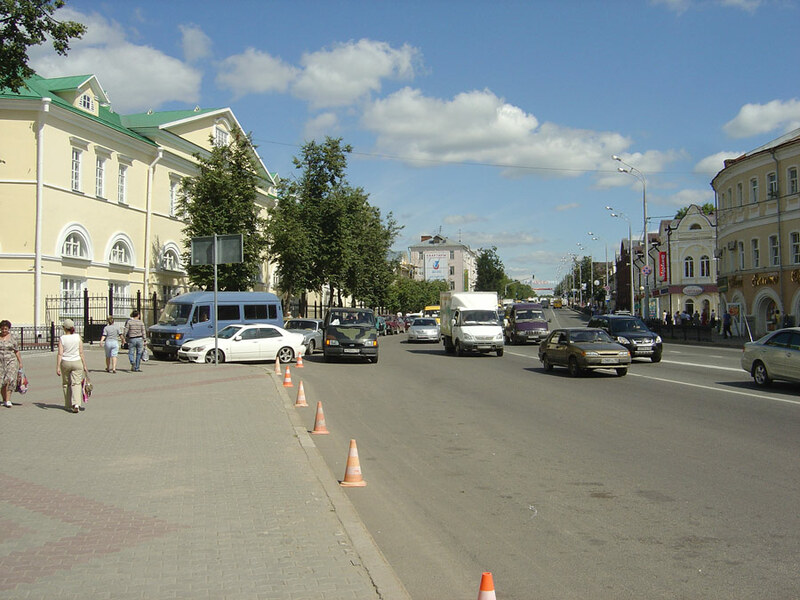 The city of Moskovskaya oblast. Sergiev Posad or Sergiyev Posad is a Russian city located in the Moscow region, 75 km north-east of Moscow. 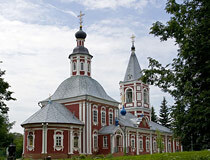 It is the spiritual center of Russian Orthodoxy. The main sight of the city is the Trinity-Sergius Lavra (monastery), a monument of culture and art included in the list of UNESCO World Heritage. 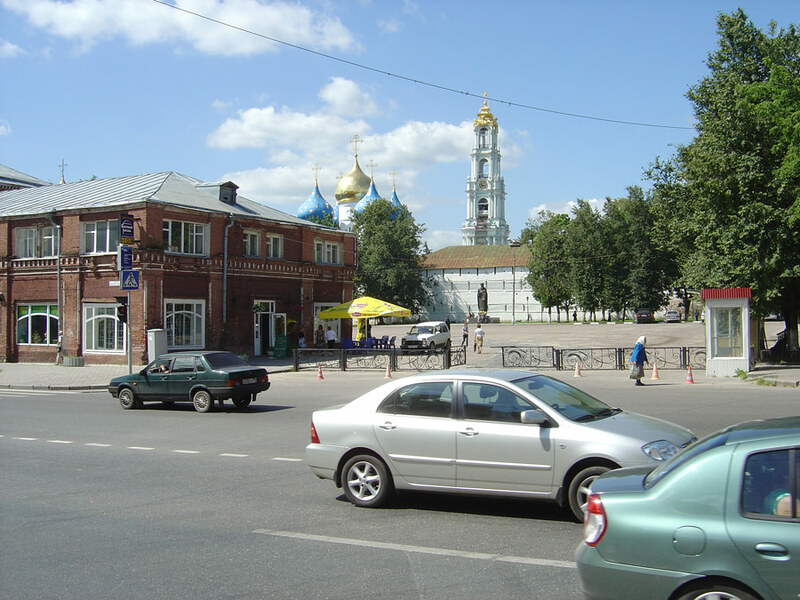 The population of Sergiev Posad is about 106,000 (2015), the area - 50 sq. km. The phone codes - +7 496 54, +7 496 55, the postal codes - 141300-141315. Local time in Sergiev Posad city is April 20, 9:13 pm (+3 UTC). 23 October, 2015 / The first snow in the village of Blagoveshchenye. 2 December, 2014 / The Trinity Lavra of St. Sergius. Originally there were several settlements on the site of the present city. They appeared in the late 14th - the early 15th centuries around the Trinity-Sergius Monastery, founded in 1337. These villages were known for their handicrafts: woodcarving and toys. At the beginning of the 18th century, they merged into one trade and industrial settlement. 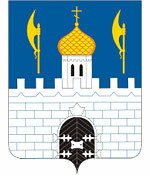 In 1782, by decree of Catherine II, it became a town and was named Sergiev Posad. 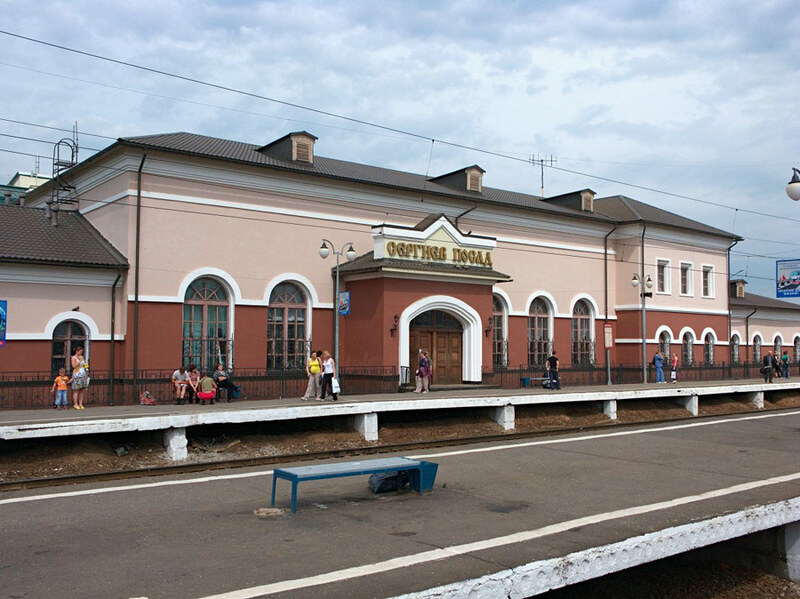 In 1845, Sergiev Posad was connected with Moscow by road, and, in 1862, the railway was completed. 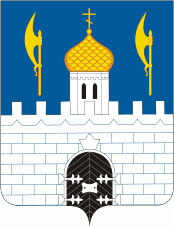 In 1930, the town received a new name - Zagorsk. September 23, 1991, the historical name was returned to Sergiev Posad. 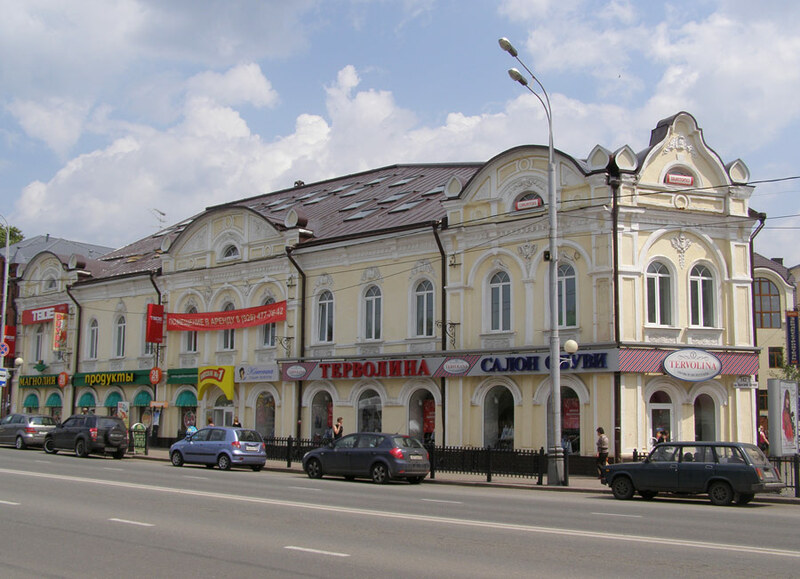 Today, it is one of the largest industrial and cultural centers of the Moscow region. Sergiev Posad is a beautiful city included in the symbolic Golden Ring of Russia because of its rich cultural and historical heritage. 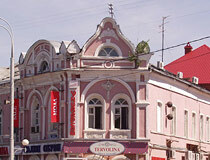 The area around the city has rich cultural and historical heritage too. 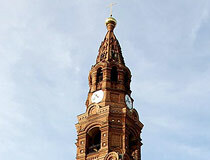 More than 250 architectural and archaeological monuments are located in the area, more than 50 churches are among them. The main church, administrative, cultural, and social facilities - the Trinity-Sergius Lavra, the railway station, the city administration, etc. 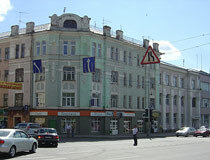 - are located in the central part of Sergiev Posad. You can taste dishes of Russian, European, Italian, and Japanese cuisines in the local cafes and restaurants. 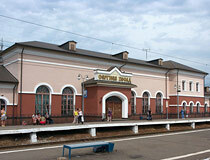 There are regular local trains running from Yaroslavsky railway station in Moscow to Sergiev Posad. Also, there is a regular bus #388 running from the Moscow metro station “VDNKh” to the bus station of Sergiev Posad (every 15-20 minutes). One day is enough to get acquainted with the main sights of Sergiev Posad. 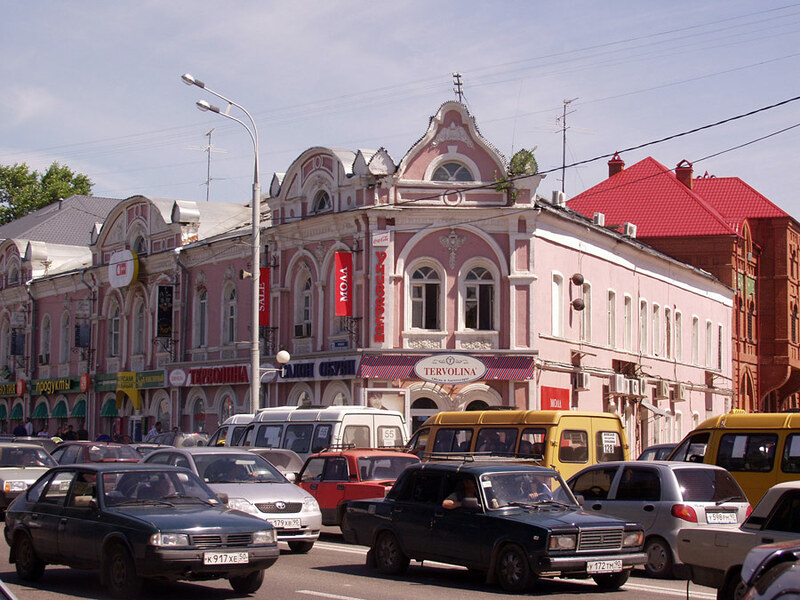 But, if you want to visit the surrounding places of interest (for example, Abramtzevo museum-estate or Gremyachiy waterfall), then it is better to go to the city for the weekend (2-3 days). 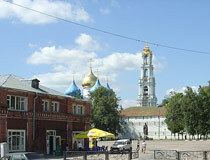 Sergiev Posad climate is temperate continental: mild winters with plenty of snow and warm summers with a rainy July. January is the coldest month of the year (the average temperature is about minus 8 degrees Celsius), the warmest - July (plus 23 degrees Celsius). 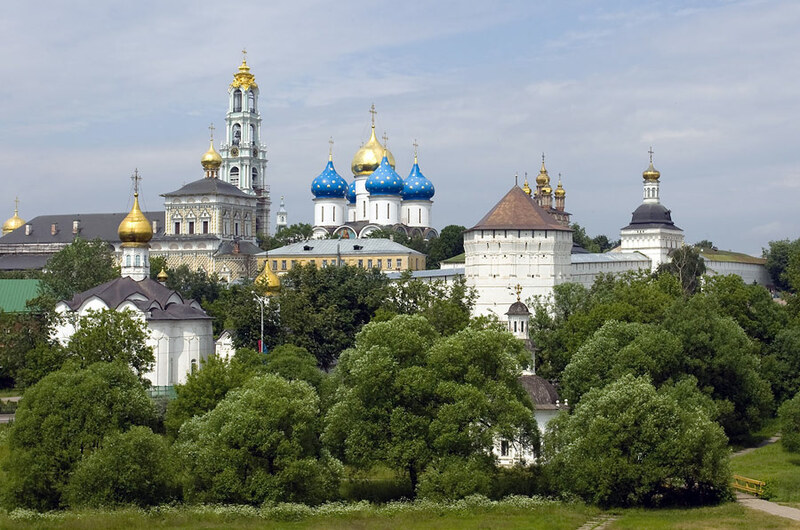 The ideal time to go to Sergiev Posad is a warm season - late spring, when the roads are already dried up and the streets are cleaned after winter, summer, and early fall. Although you can visit Sergiev Posad in winter - the museums and churches are open to visitors all year round. 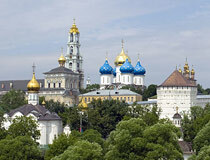 You may also be interested in visiting the Trinity-Sergius Lavra during religious holidays. Once a year, in mid-July, Sergiev Posad holds the festival of balloons of unusual shapes called “The sky of St. Sergius.” At this time, you can take advantage of a unique opportunity to see the city from a hot-air balloon. The Trinity Sergius Lavra. The monastery of Sergiev Posad played an important role in the history of the Russian state and in the development of the national culture. In 1993, the architectural ensemble of the monastery was included in the UNESCO World Heritage List. 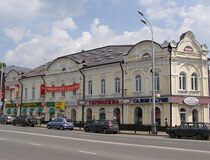 Numerous Lavra buildings, constructed during the 15th - 19th centuries by the best masters of Russia, are a kind of visual aid on the history of Russian architecture (the Red Army Avenue, 144). 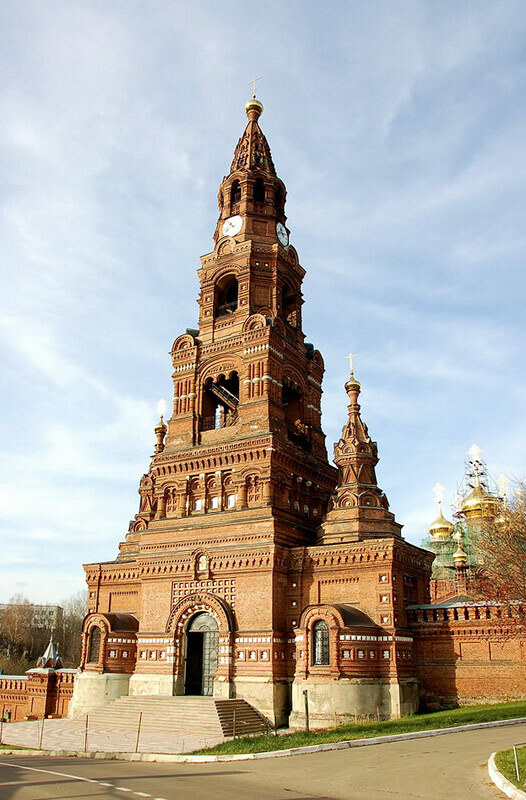 Five-tiered bell tower (88 meters) with the largest bell in the Orthodox world (about 70 tons) (1770). Chernigov Monastery. It is a cave monastery founded in 1844. 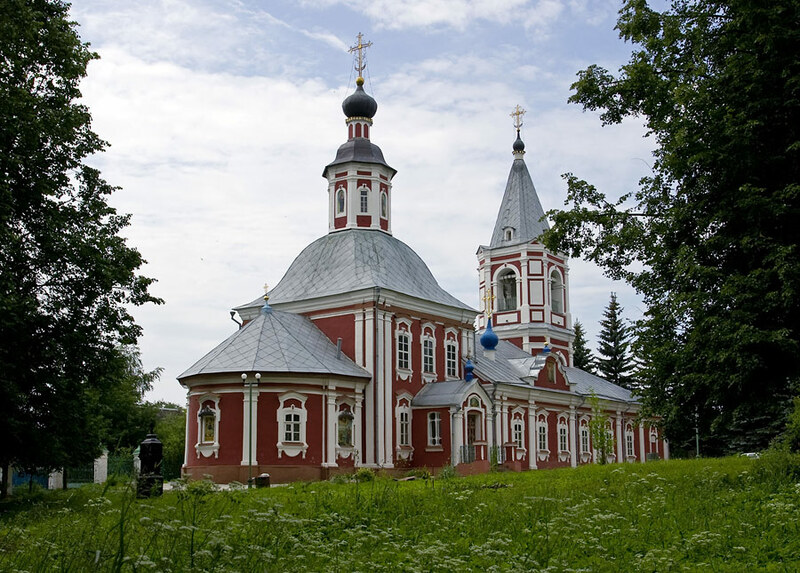 After going down into its cold monastic cells, you will feel yourself more involved in the great history of Russia (Kalyaev village, Gefsimanskiye prudy Street, 1). Gremyachiy Falls. It is the largest waterfall in the Moscow region. Its water is considered holy and healing. This unique natural monument is located 14 km south-east of Sergiev Posad, near the village of Vzglyadnevo. The height of the waterfall is 25 meters (bus #37 from Sergiev Posad to “Shiltsy” stop, then 3 km walk through the village of Lyapino). 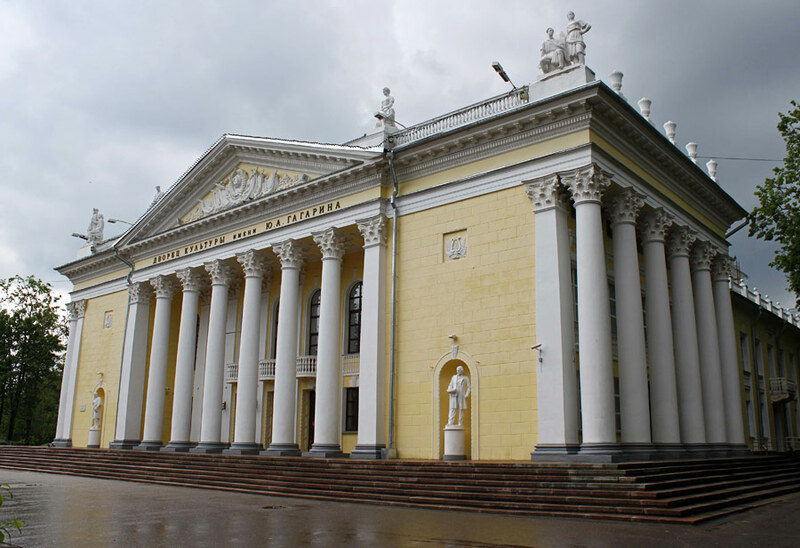 The State History and Art Museum-Reserve. The museum has an extensive collection of unique works of icon painting, sewing, precious metals products, folk art, decorative, and fine art. 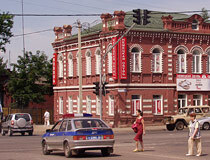 The museum has one of the largest collections of Russian folk art in the country. 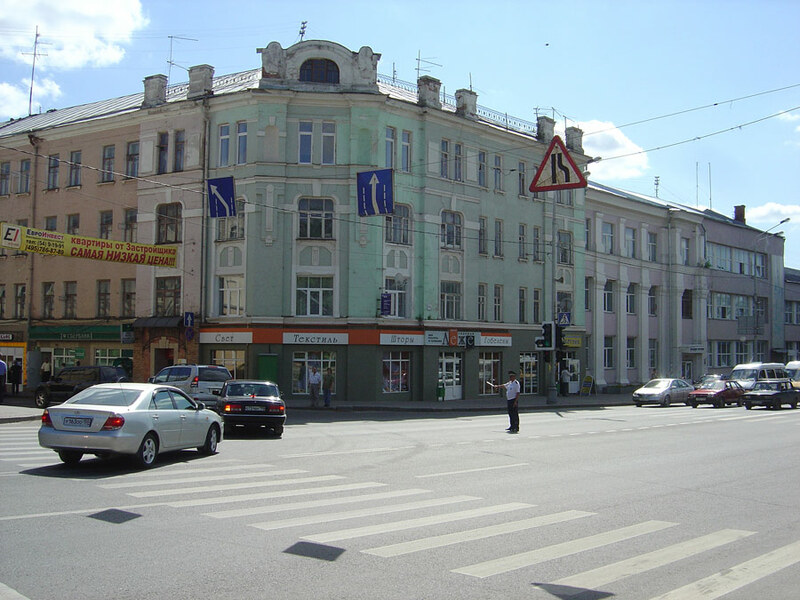 At present, the museum displays and exhibitions are located in several buildings in the city center. The Local History Department in Ovrazhny Lane, 9a. Opening hours: from 10.00 to 17.45, except Monday, Tuesday. Artistic and Pedagogical Museum of Toys. Sergiev Posad is also known as “the capital of toys.” You can get a lot of info about the history of Russian and foreign toys in this unique museum located in a beautiful old mansion in the heart of the city, on the Volokusha Mountain, opposite the Trinity-Sergius Lavra. The museum has more than 30,000 toys of various cultures. The Red Army Avenue, 123. Opening hours: from 10.00 to 17.00, except Monday, Tuesday and last Friday of the month. 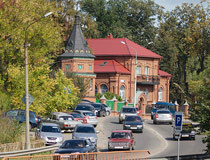 Abramtsevo Museum-Estate. This estate became a kind of workshop of major Russian artists. 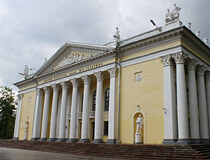 Today, it is the State Historical, Art and Literary Museum. 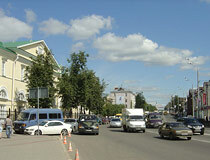 Abramtsevo village, Museum Street, 1. In summer, the exhibition is open from 10.00 to 18.00, the park - from 10.00 to 19.30, on Saturdays everything is open until 20.00. In winter, the exposure is open from 10.00 to 16.00 (Saturday - 17.00), the park from 10.00 to 17.00 (Saturday - 18.00). The museum is open on the summer schedule from April 1. Days off: Monday and Tuesday (the park is open; on Tuesday, Polenov’s dacha and church are open). Tickets to take photos and video are purchased at the box office. 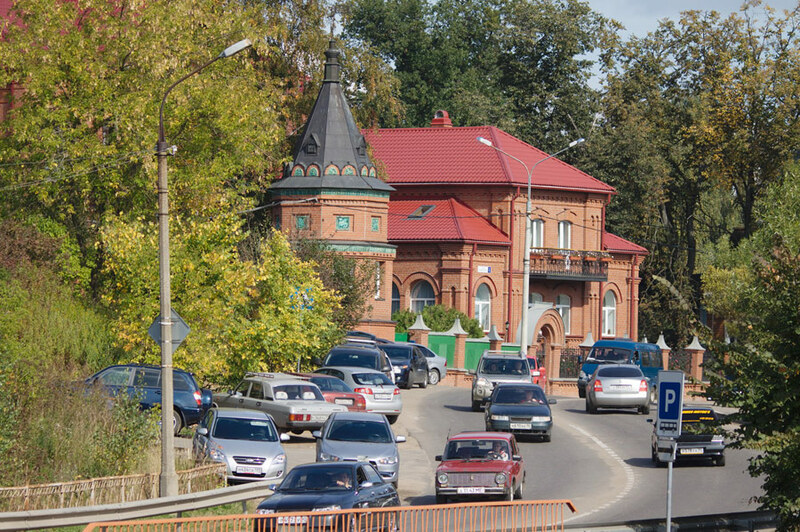 There are regular trains running from Yaroslavsky Railway Station (“Komsomolskaya” metro station) to Sergiev Posad or Alexandrov, stop at “Abramtsevo” station, then walk along a forest trail to the museum-reserve.